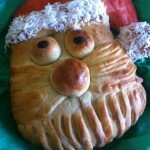 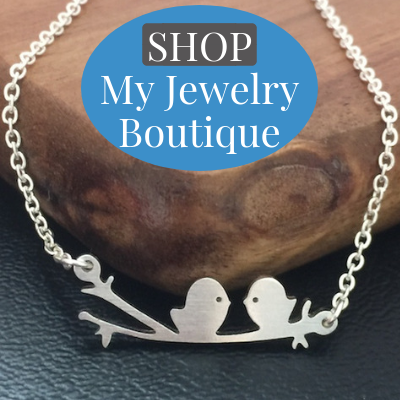 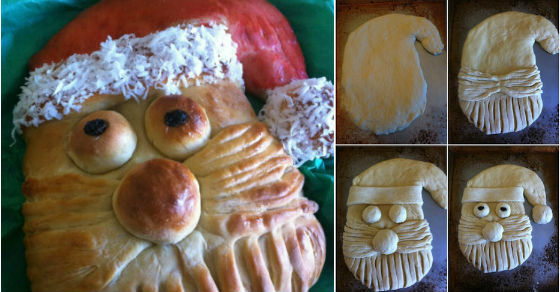 I don’t know about you but I love receiving homemade Christmas gifts. 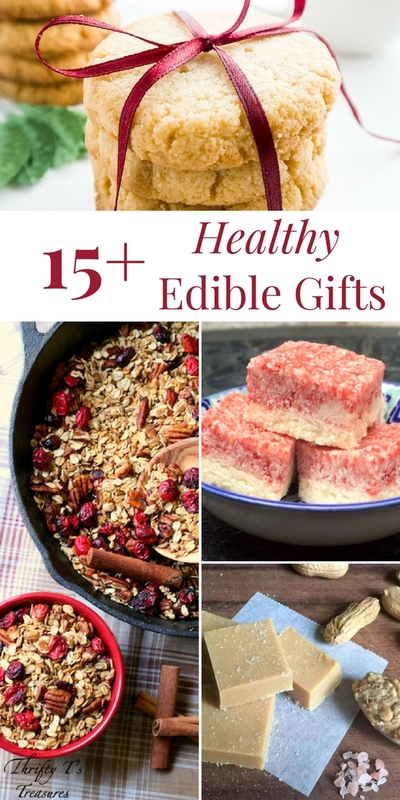 These healthy edible gifts are perfect for the families and friends on your list. 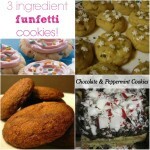 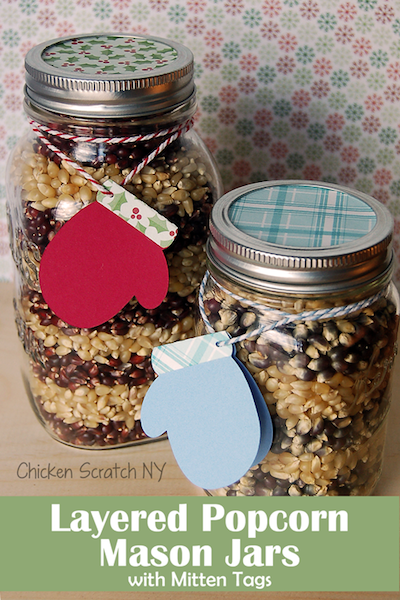 Learn how to make these easy recipes – I’ve mixed it up with baked goods, gifts in a jar, and much more! 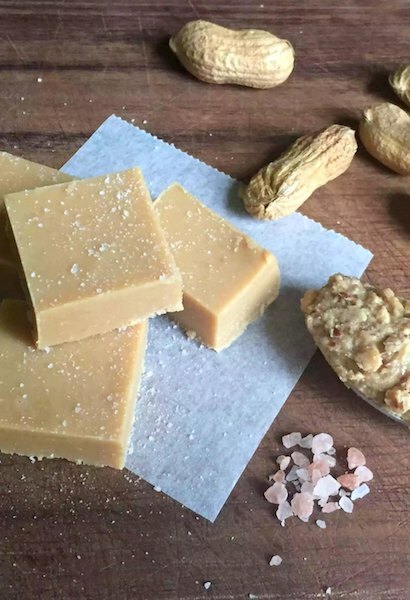 With only 4 ingredients and 10 minutes you’ll have this Healthy Peanut Butter Fudge whipped up. 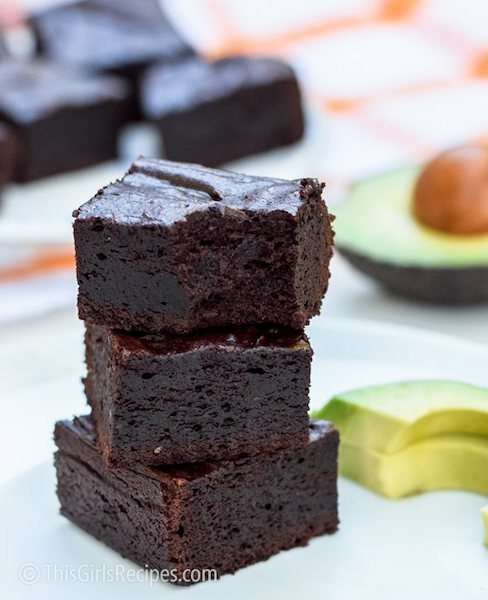 Say goodbye to butter and hello to avocado with these Super Moist and Healthy Avocado Brownies. 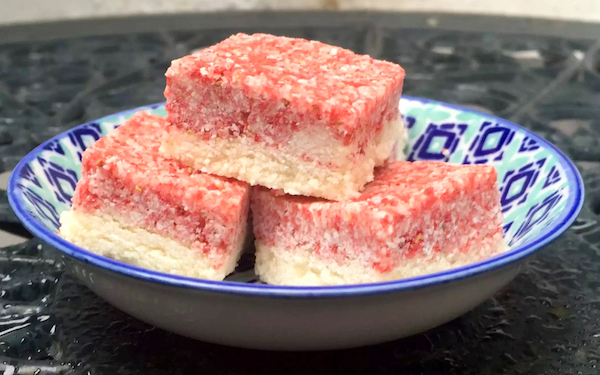 Not only do I love the colors in this Coconut Ice but it sounds scrumptious and easy to make too. 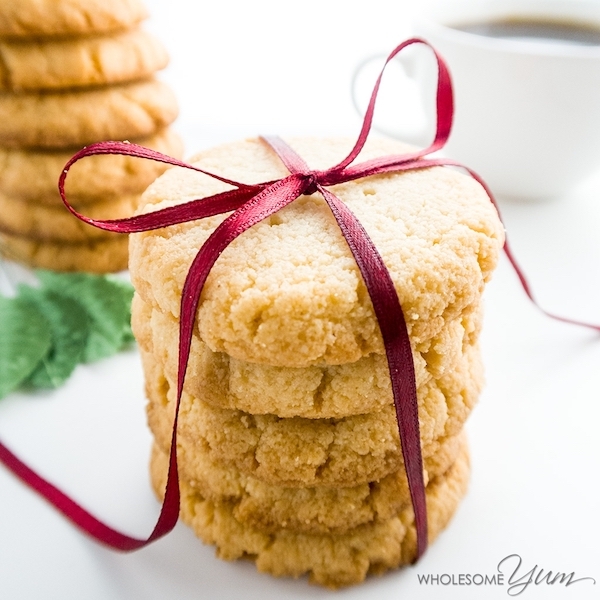 These 4 Ingredient Gluten-Free Shortbread Cookies are low-carb and sugar-free! 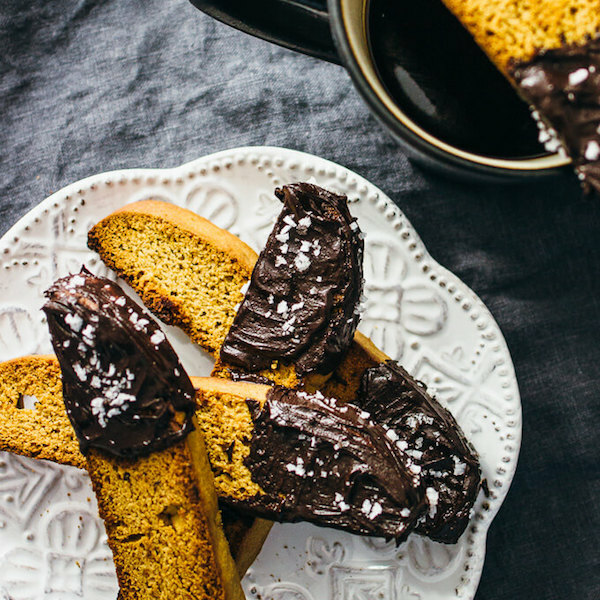 Coffee (or even hot chocolate) lovers will swoon for this Gingerbread Biscotti with Chocolate and Sea Salt. 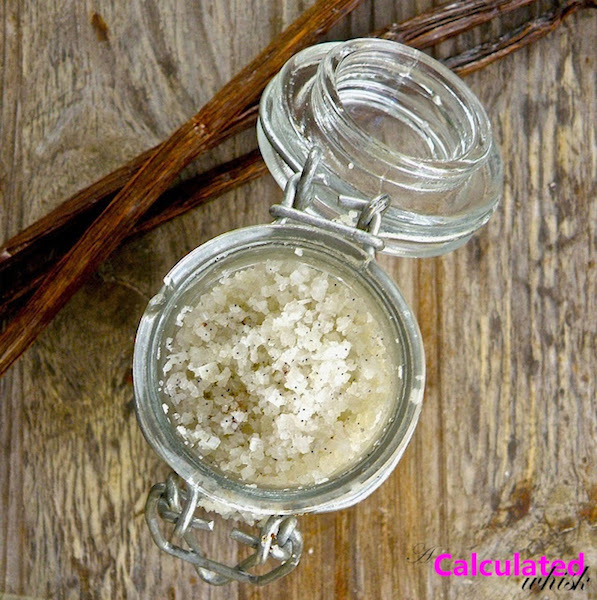 Vanilla Salt is the perfect combination of sweet and salty and is perfect for desserts (or even savory dishes) that need a salty finish. 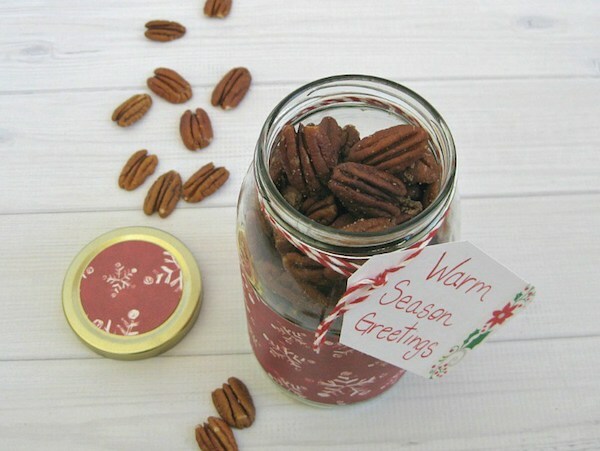 With only two ingredients, these Honey Roasted Pecans are not only super easy to make but a fabulous gift too! 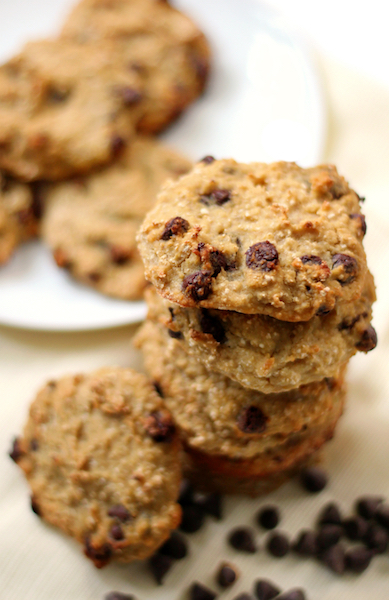 You can’t get much healthier than these Quinoa Chocolate Chip Cookies that are vegan and gluten-free! 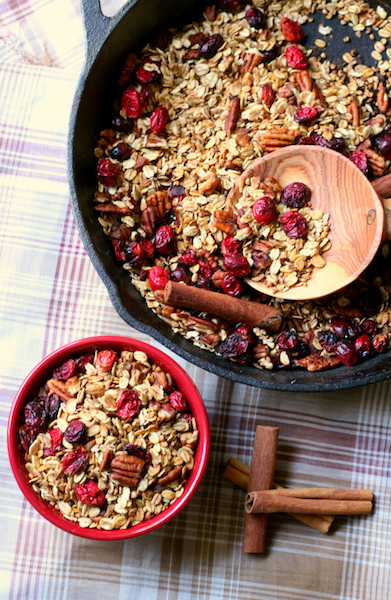 This Cranberry Pecan Spiced Skillet is almost too pretty to eat! 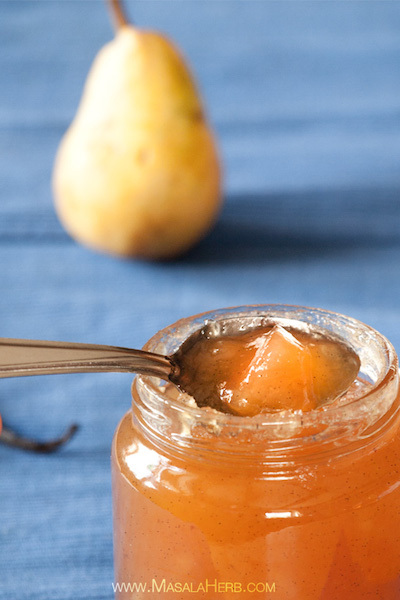 These Easy Pear Preserves will fool your friends and family into thinking it took hours to make when, in fact, it only takes an hour! 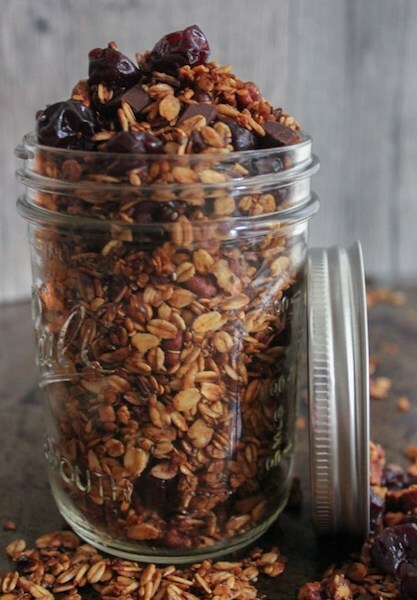 Who knew making gourmet salts could be so easy. 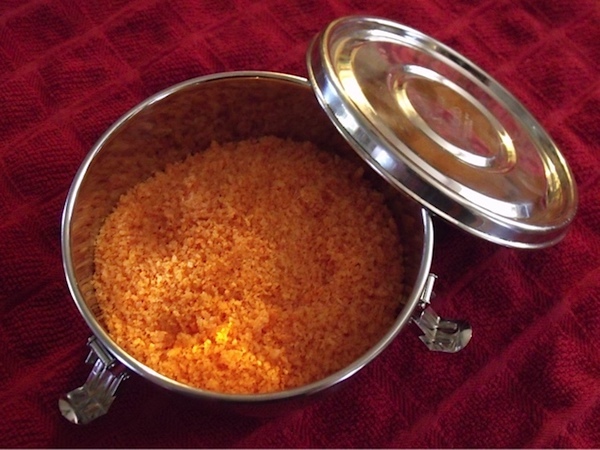 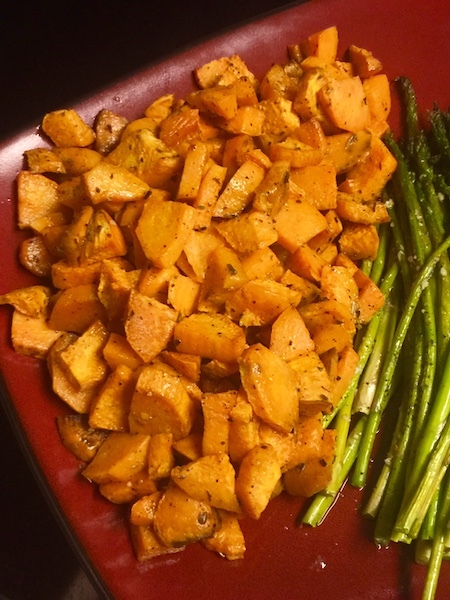 This Sriracha Salt recipe is not only super easy to make but inexpensive too! 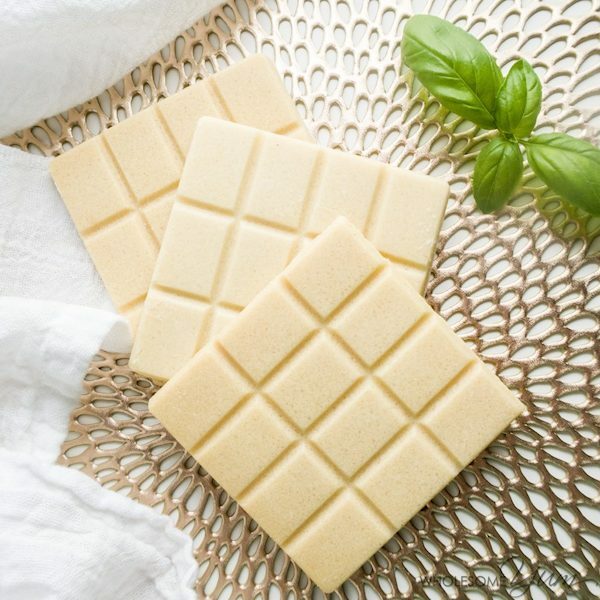 Wow your friends and family with these 5 ingredient Sugar-Free White Chocolate Bars. 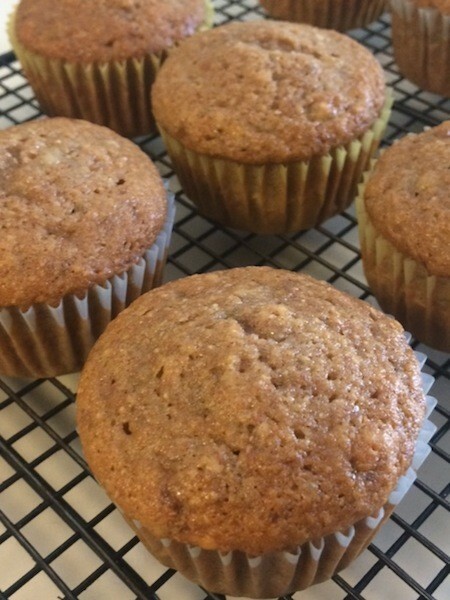 These Heavenly Honey Banana Cupcakes are not only moist and delicious but also super simple to make! 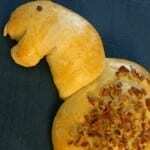 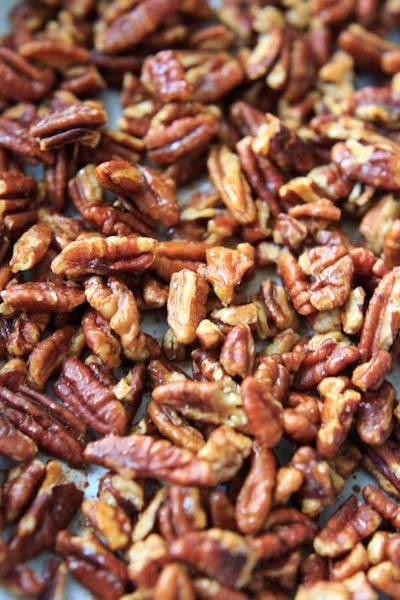 Gingerbread Pecans are sugar-free and have a fun, festive twist! 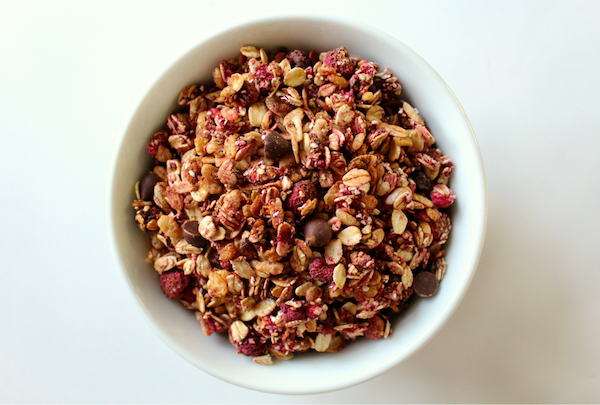 This Chocolate Chip Raspberry Granola is the perfect sweet and tart gift to munch on for breakfast or a snack. 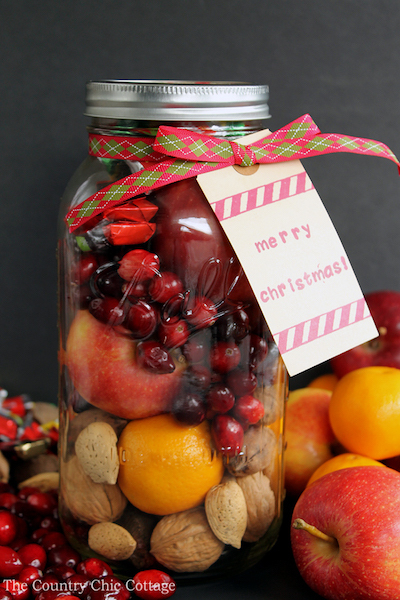 Revamp the traditional fruit basket with this adorable Fruit Basket in a Jar! 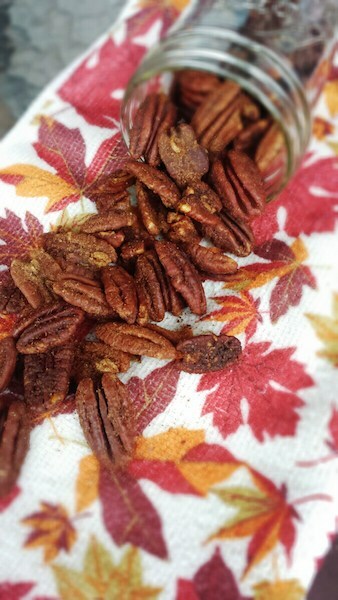 Warm Seasoned Pecans are the perfect savory gift that packs a punch with the heat from Tabasco sauce. 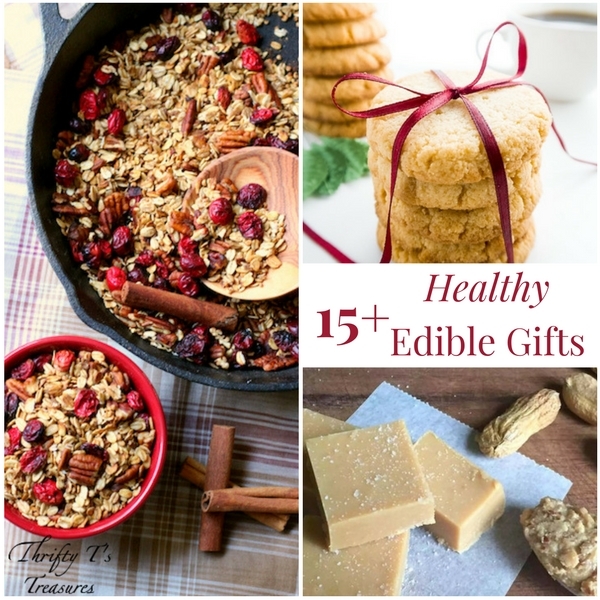 What are your favorite healthy edible gifts to give during the holidays?